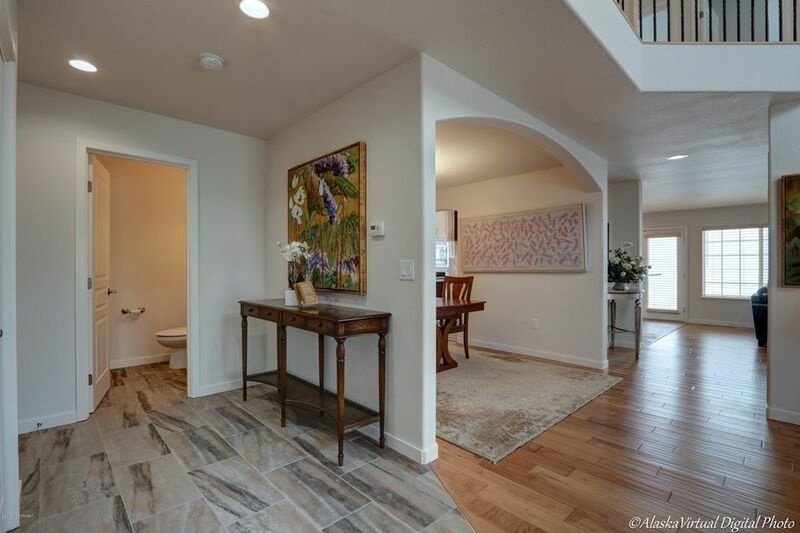 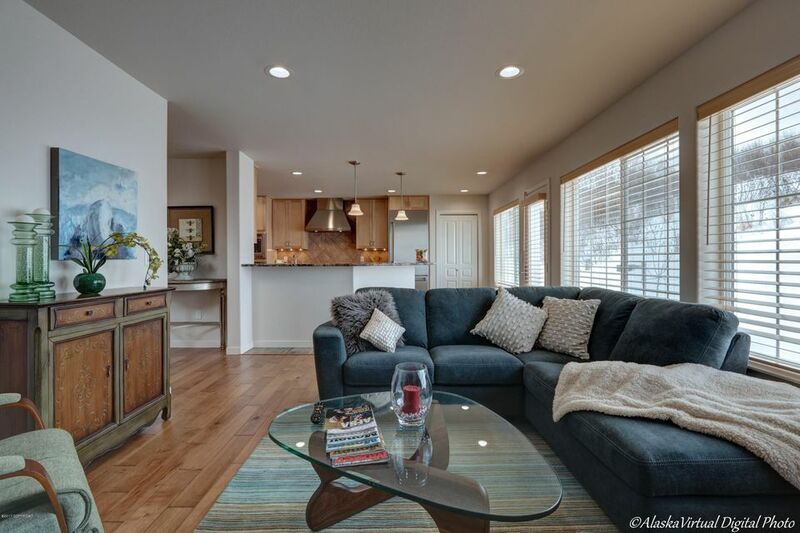 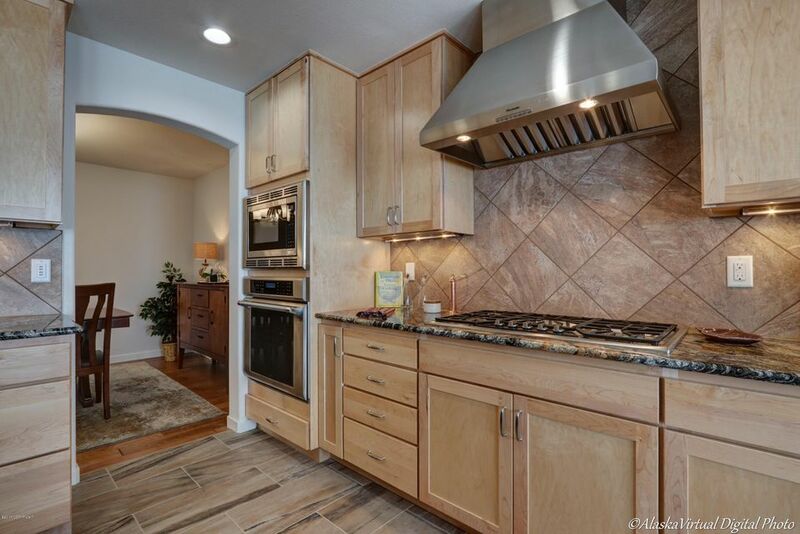 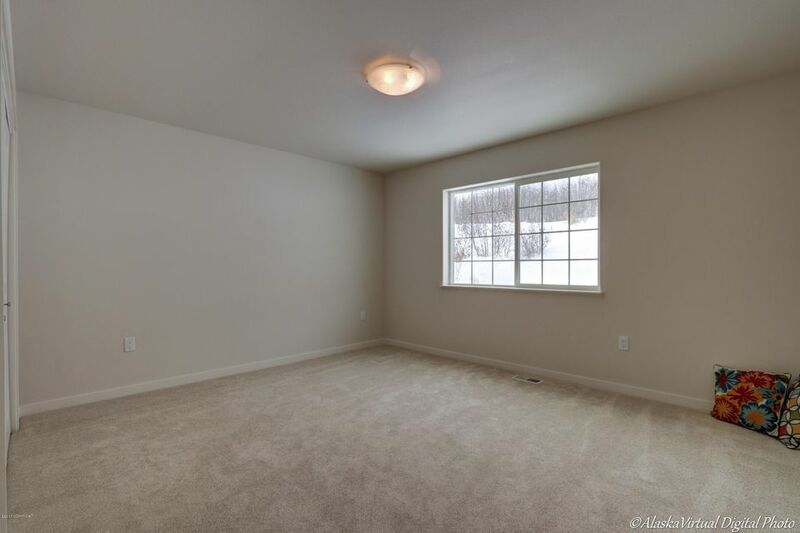 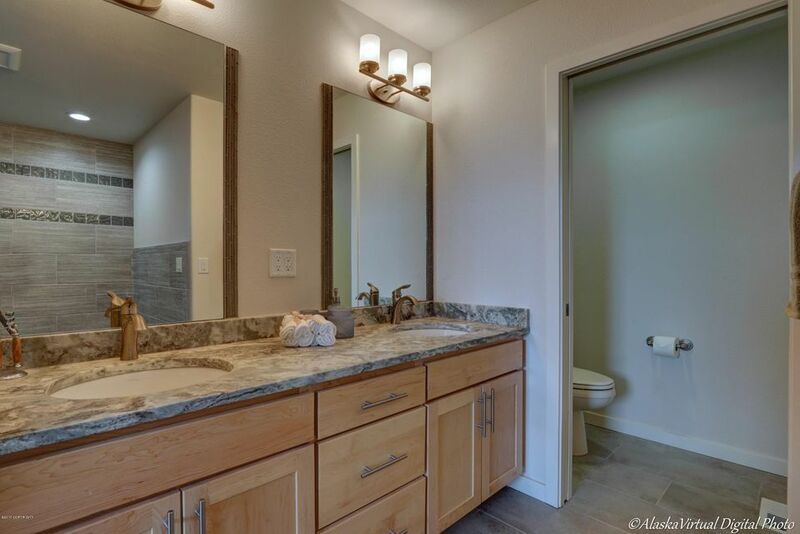 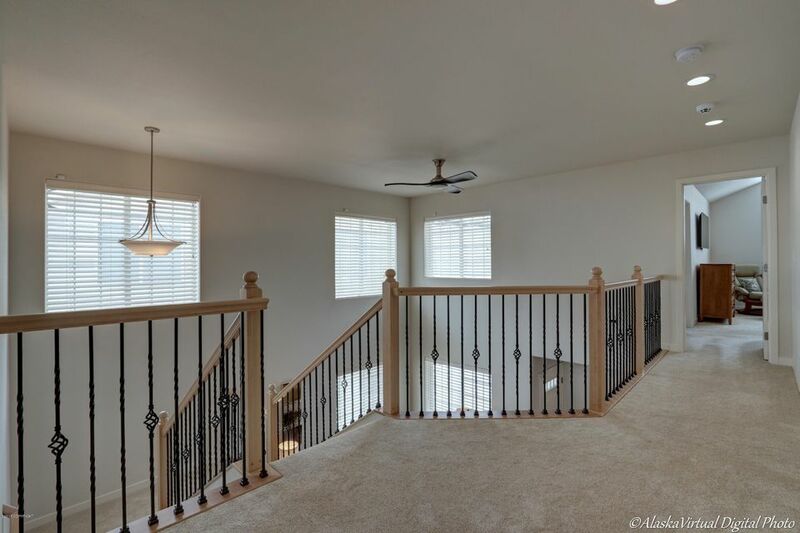 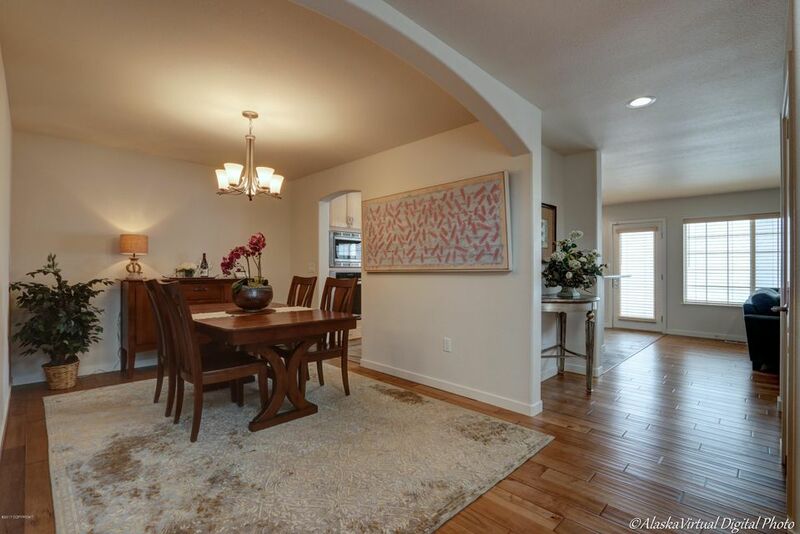 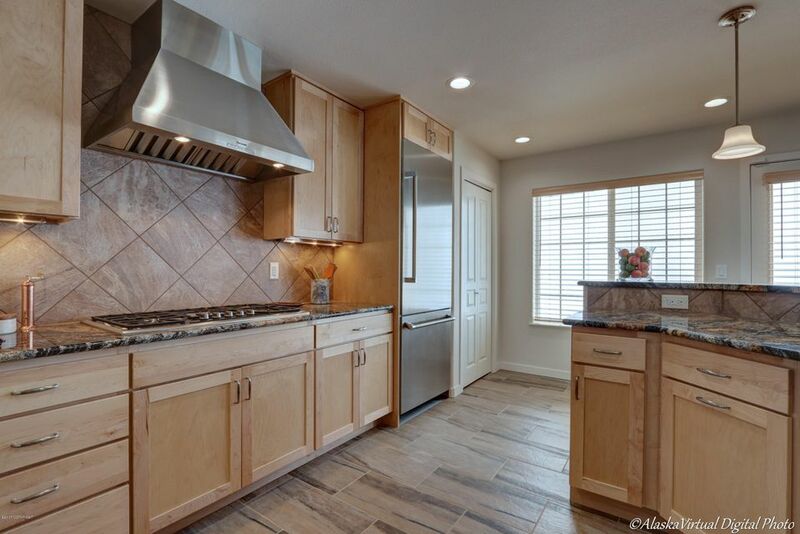 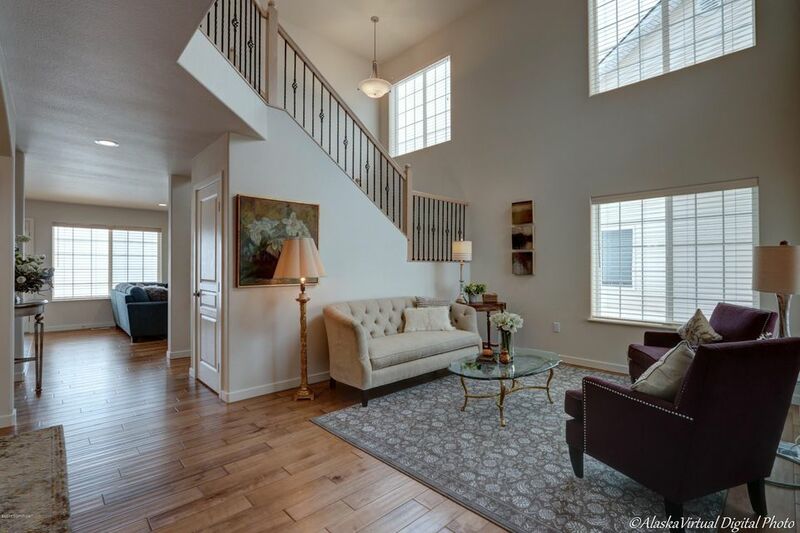 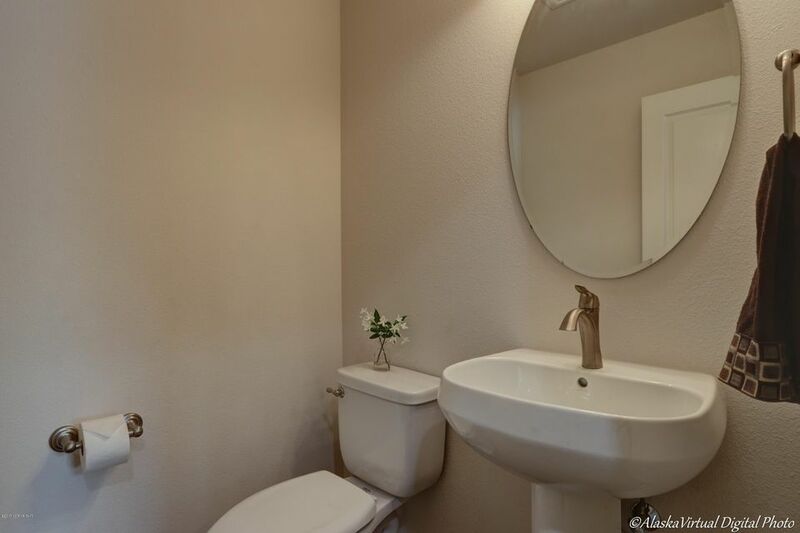 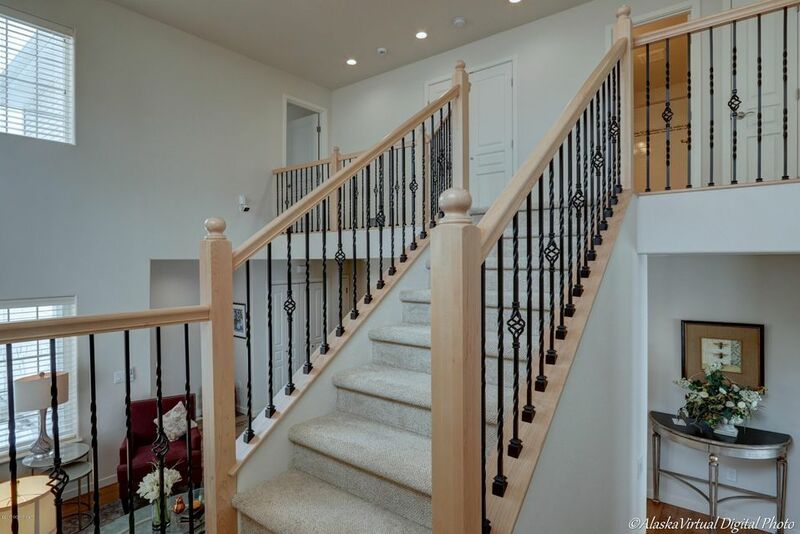 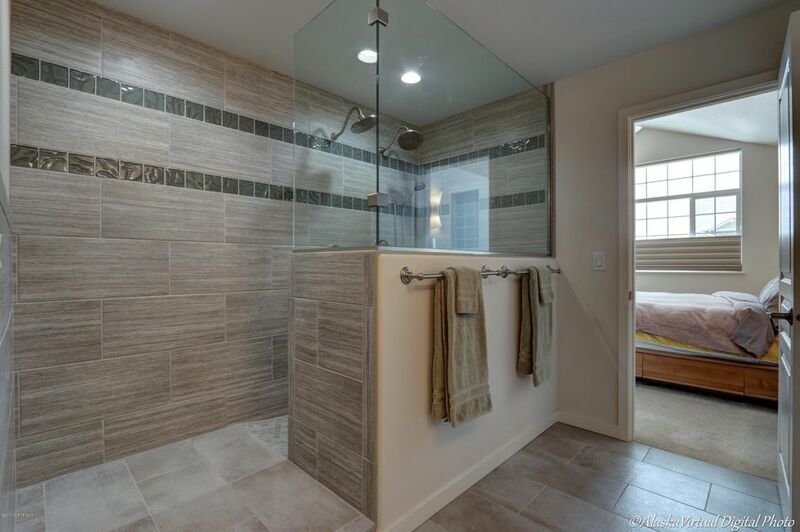 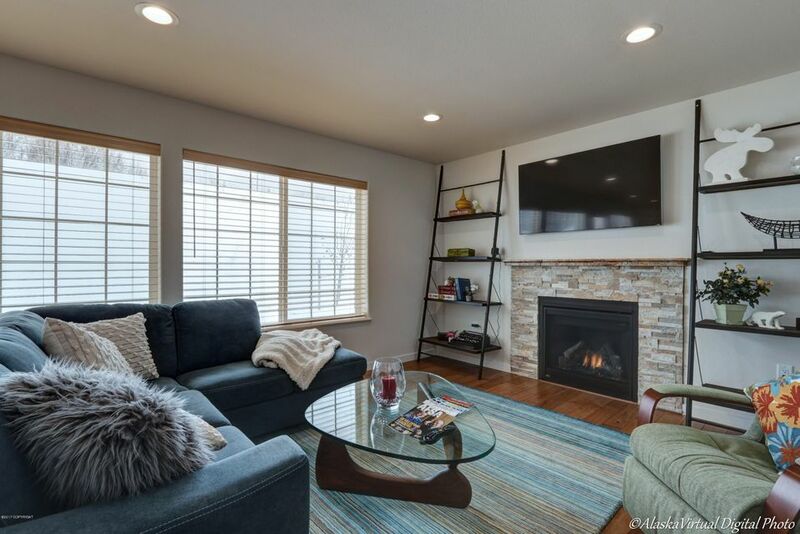 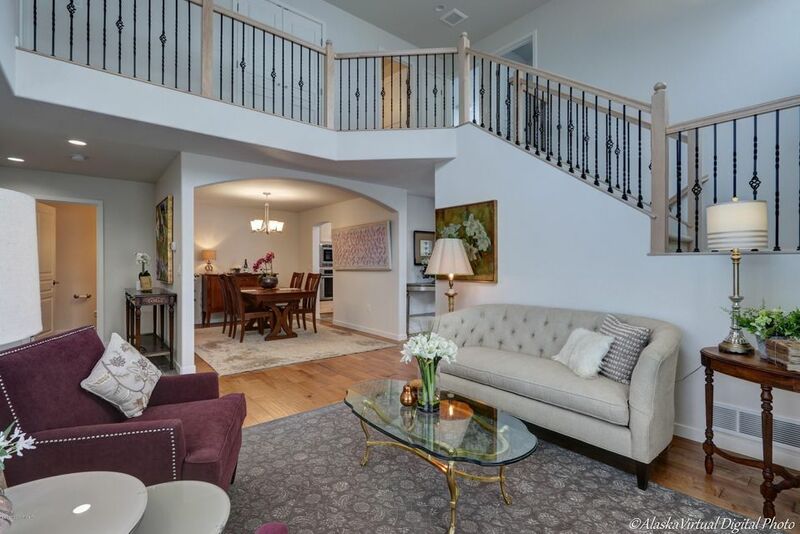 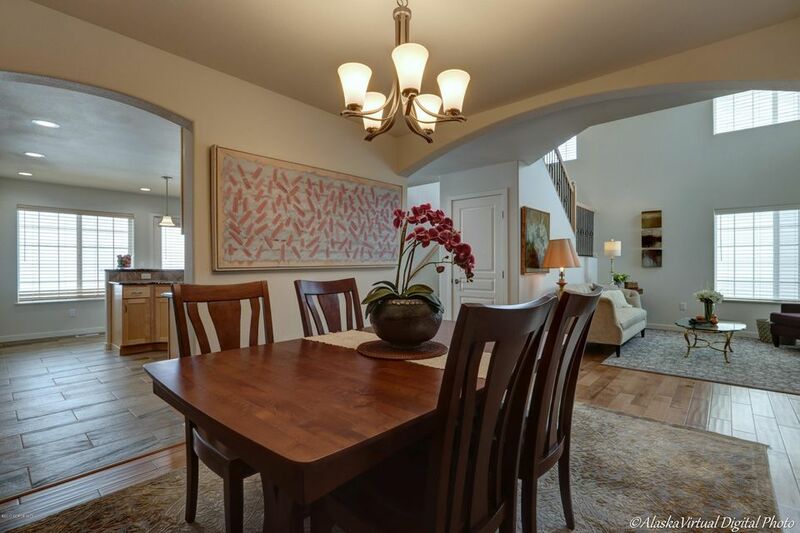 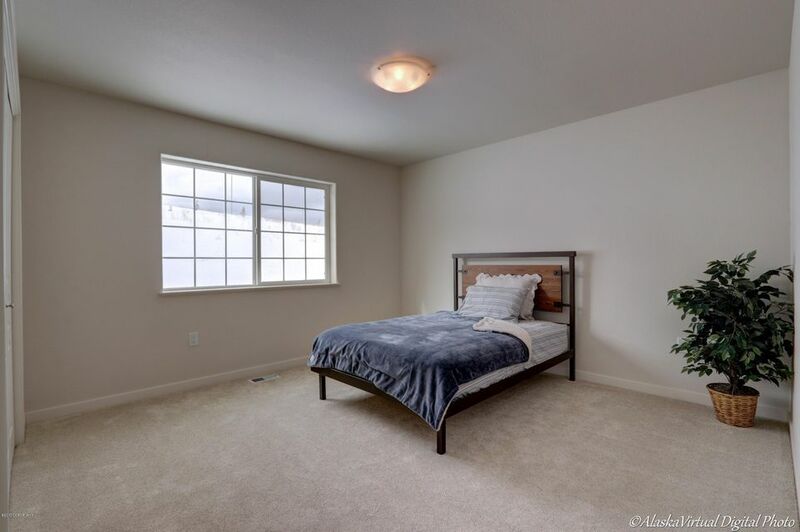 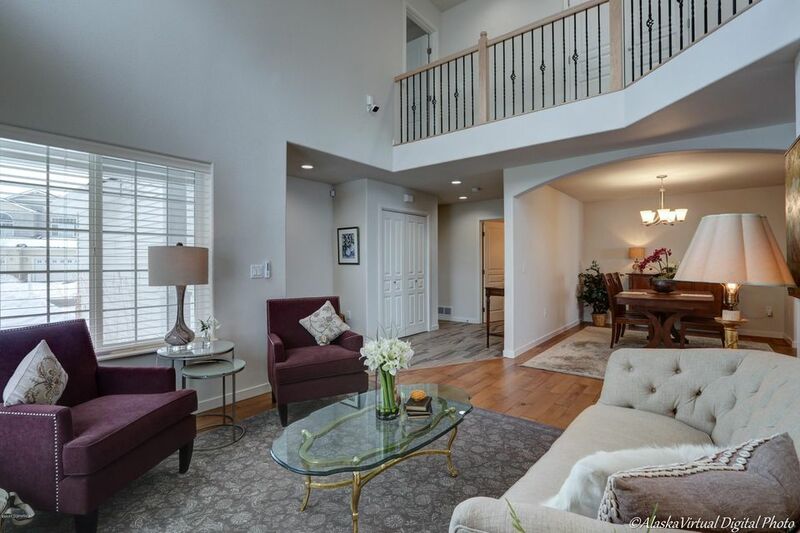 Luxury Townhome in the new Sonoma Glen Subdivision is BETTER THAN NEW! 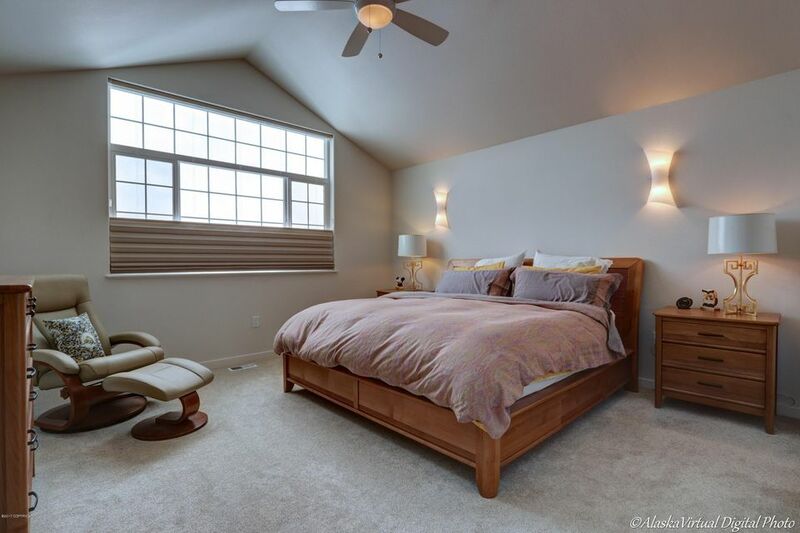 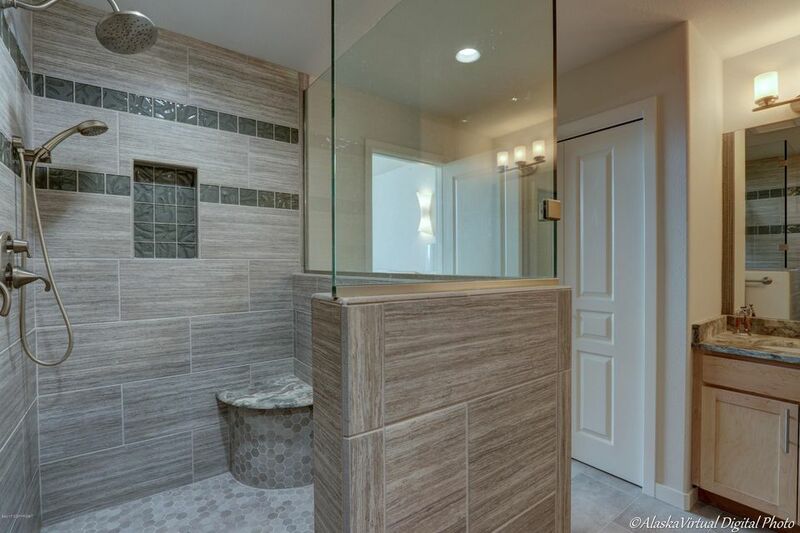 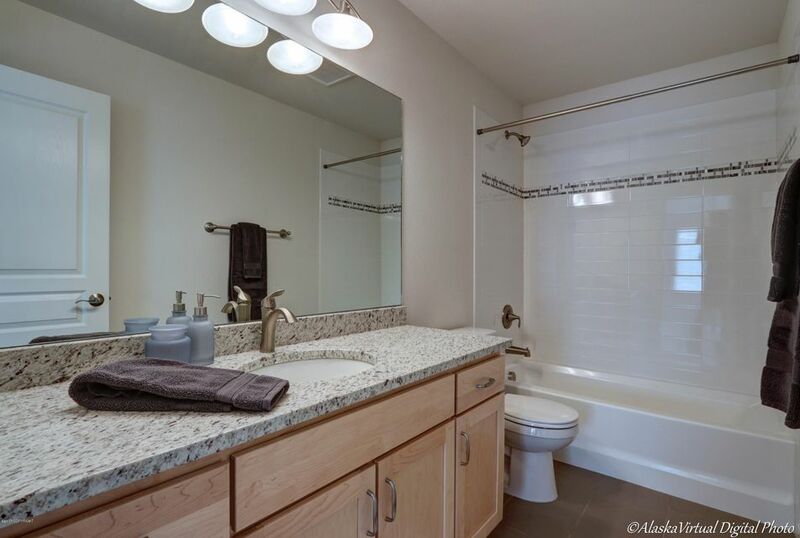 Highly upgraded with gorgeous finishes, appliances and an amazing custom walk-in shower in the master bath! 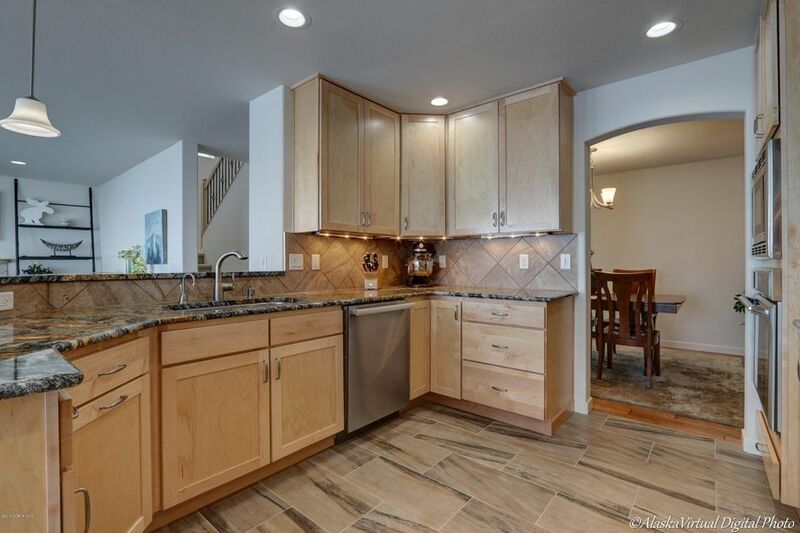 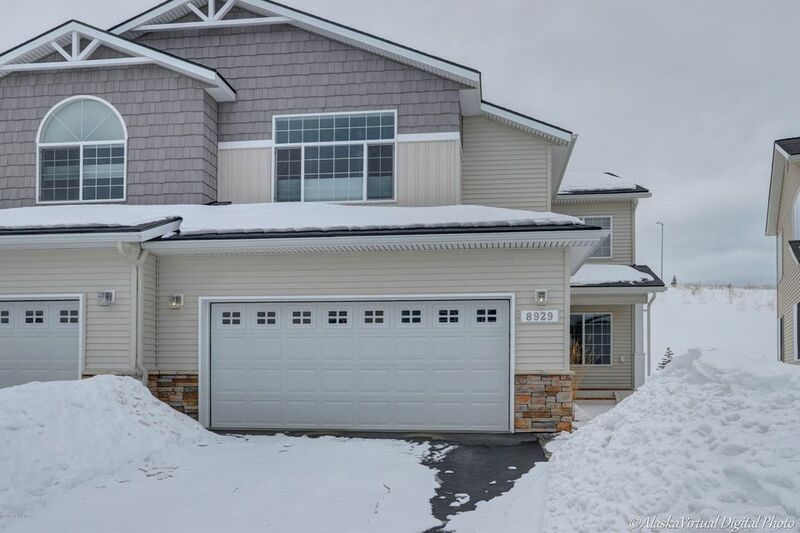 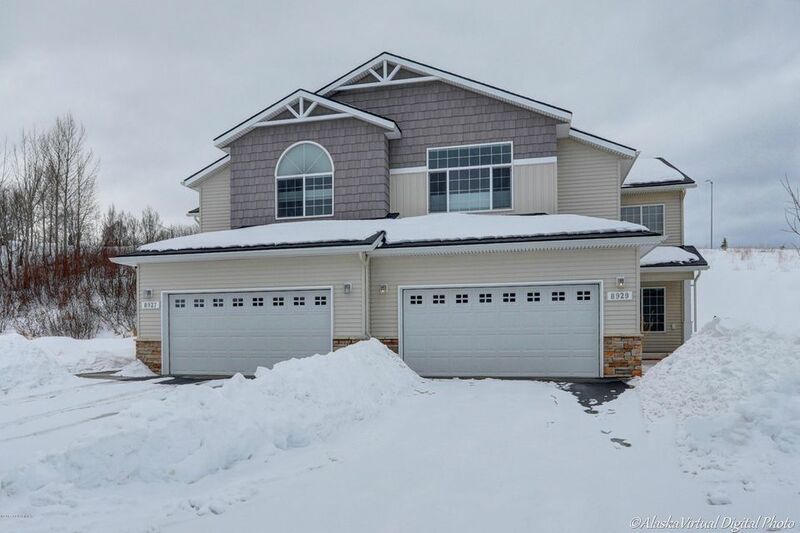 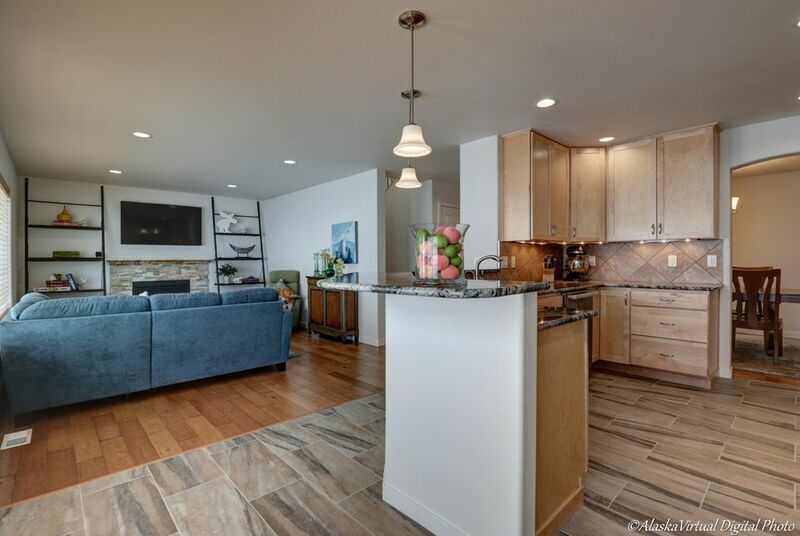 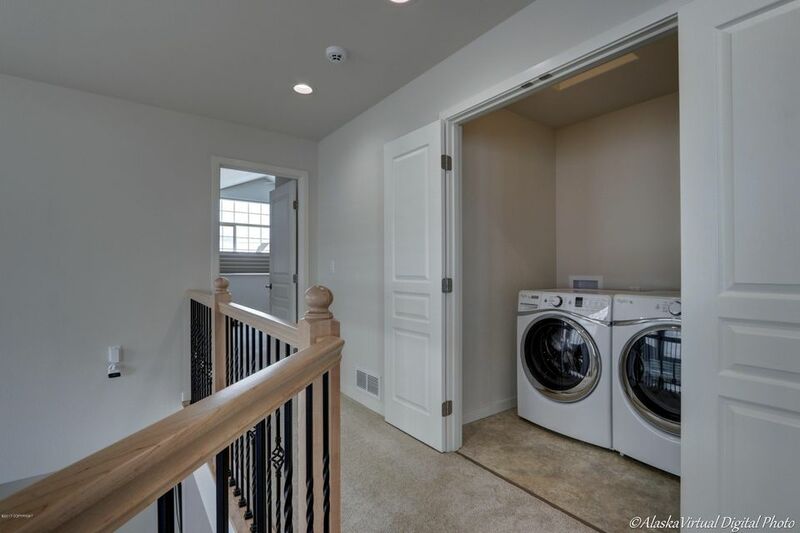 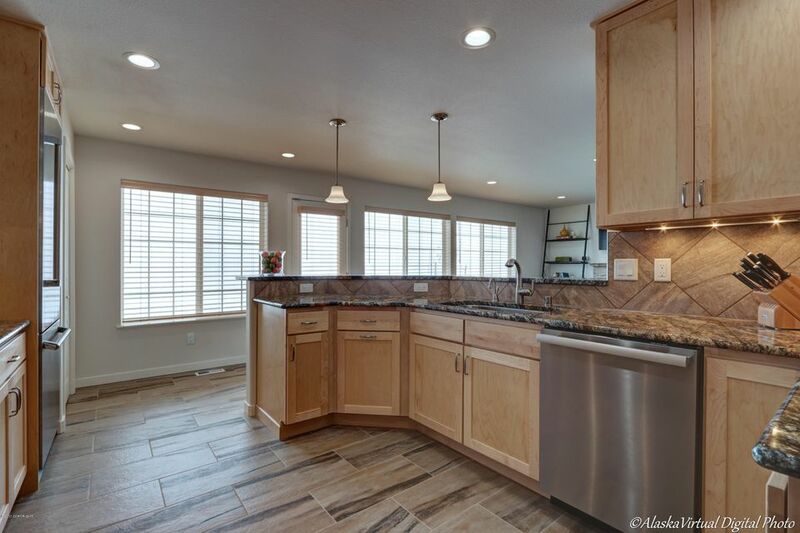 This townhouse features top of the line Thermador appliances in the light & bright kitchen with full height/soft closing maple cabinets & gorgeous granite counters.